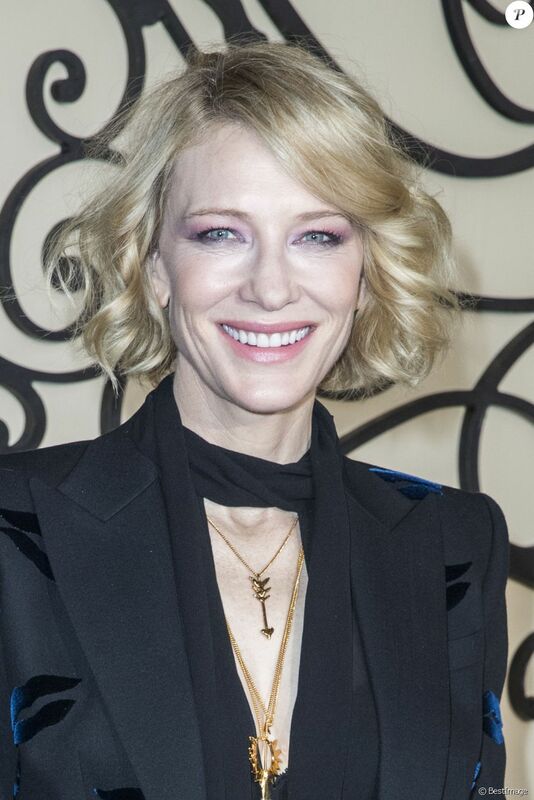 After graduating from the National Institute of Dramatic Art, Blanchett began her acting career on the Australian stage, taking on roles in Electra in 1992 and Hamlet in 1994. She came to international attention for portraying Elizabeth I of England in the drama film Elizabeth (1998), for which she won the BAFTA Award for Best Actress and earned her first nomination for the Academy Award for Best Actress. 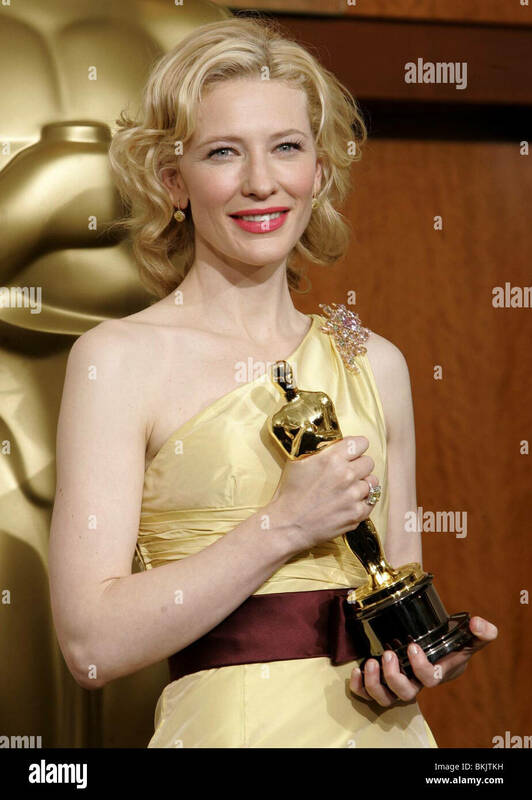 Her portrayal of Katharine Hepburn in the biographical drama The Aviator (2004), earned her the Academy Award for Best Supporting Actress, and she won Best Actress for playing a neurotic divorcée in the black comedy-drama Blue Jasmine (2013). 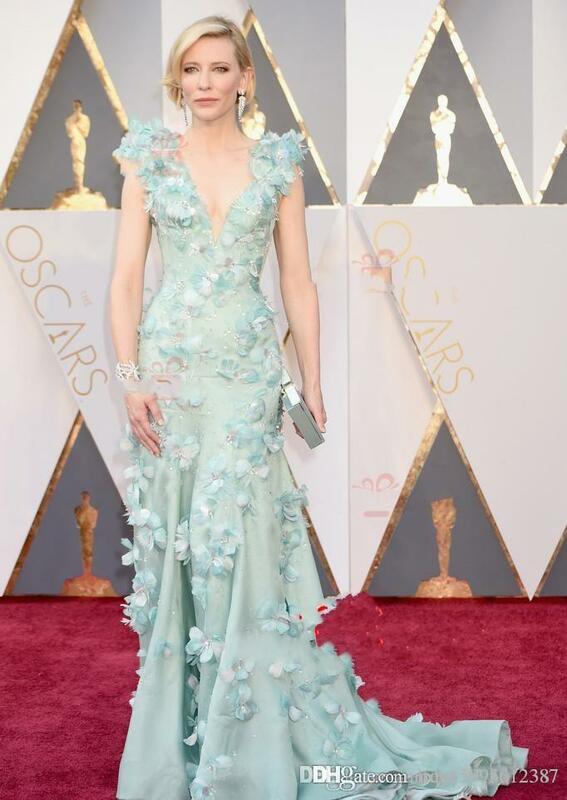 Her other Oscar-nominated roles were in the dramas Notes on a Scandal (2006), Elizabeth: The Golden Age (2007), I'm Not There (2007), and Carol (2015).